No buzzer beating shots. Very little drama. 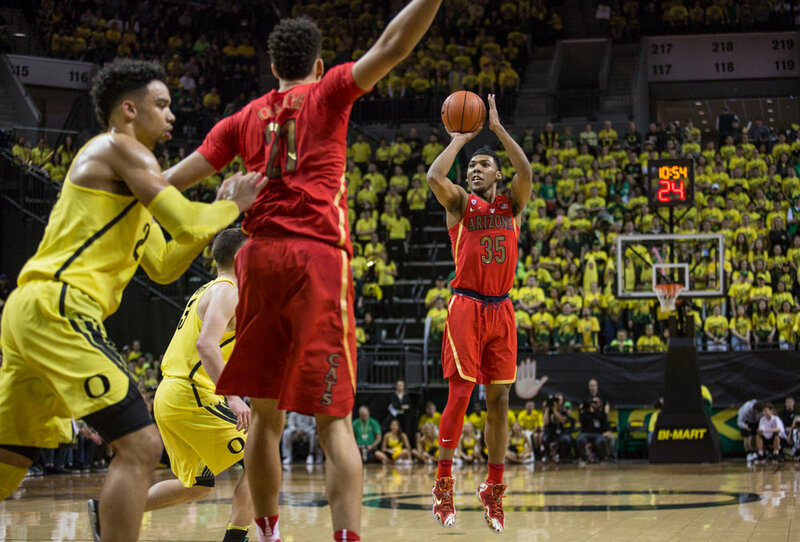 The Oregon Ducks fire on all cylinders, controlling the Arizona Wildcats from start to finish. 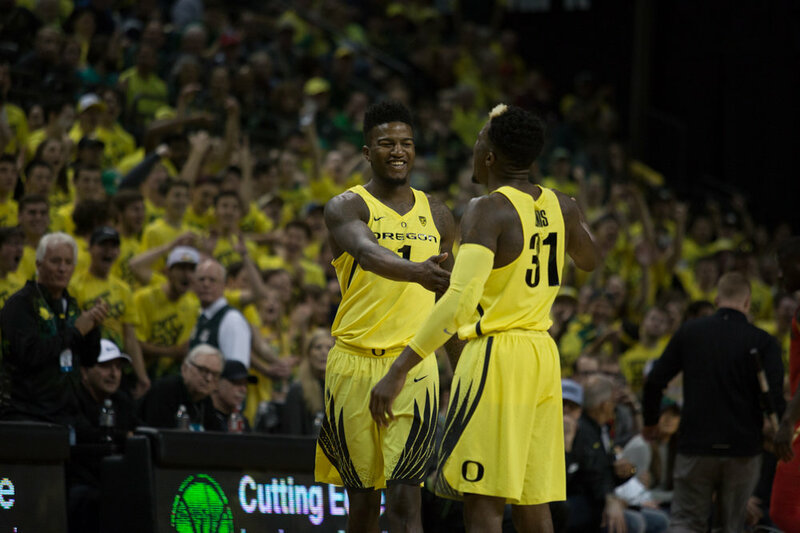 The ducks look more like a final four caliber team with each victory. By 2020, @JColeNC would be eligible for the US Presidency. I’m down.